Living is easy in this gorgeous residence just East of Little Rock! 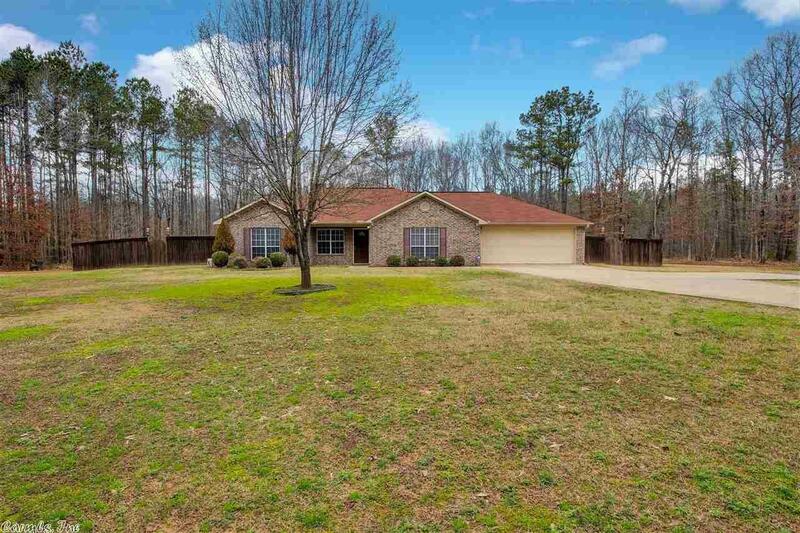 This lovely home is nestled on 1.50 acres of sprawling open land space and is surrounded by a wooded oasis. Home boast beautiful hand-scrapped hardwoods in the dining room and great room. The large kitchen features stainless steel appliances and lots of cabinet space. Fenced backyard and paHo out back. Home is complete with 2 storage buildings. Front storage building has power and window unit. PLEASE SEE AGENT REMARKS REGARDING LAND.